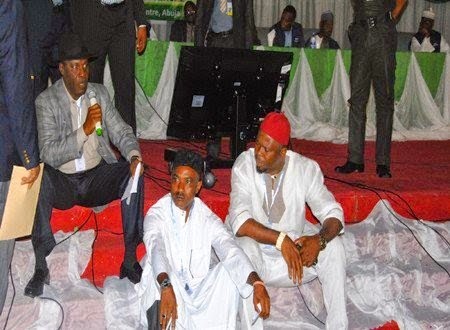 Former Niger Delta Affairs Minister Elder Godsday Orubebe has apologised for his behaviour at the collation centre in Abuja yesterday morning. Speaking with reporters last night, the PDP party agent, who held up proceedings and used abusive words on Jega, said he regretted his action and asked Nigerian to forgive his behaviour. not intended to cause them any embarrassment. “I cannot decide for the PDP. It is a large family. We were sent on an errand to come back to report. We will go and report to the party and the party will take the necessary action it has to take.